I met back up with Josh in Boston earlier this week where we spent the first part out in the Concord area. It was a very nice welcome back staying at the Concord Colonial Inn right in the middle of the historic downtown. We usually stick to chain hotels to earn points but this looked like fun. It was a blast and the food was divine. We ate well, drank well and relaxed well. My father is still in the hospital, some of his internal injuries have set back physical therapy. I want to thank all of you for the support and for keeping you interest in our blog. My blog family means so much. 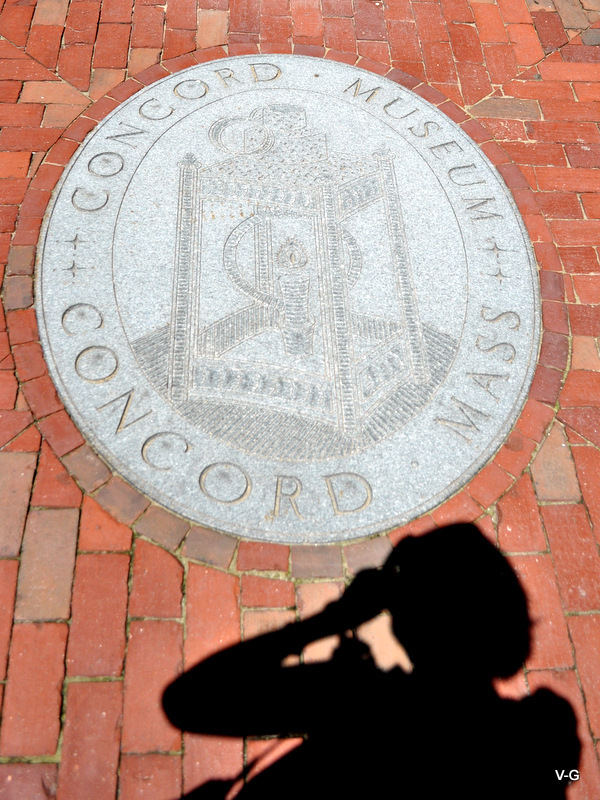 While in Concord we hit the Concord History Museum, photography not permitted inside. One might ask why you would pay $10 to visit a small museum about an area that has an interesting but typical past. Well then you would not be someone who would have seen one of Paul Revere’s lanterns, as in One if by land, yeah those lanterns. Concord and the area leading to Boston was the scene of a legendary battle between British Regulars and the Patriots. The whole town is thick with the foundation of our liberty. 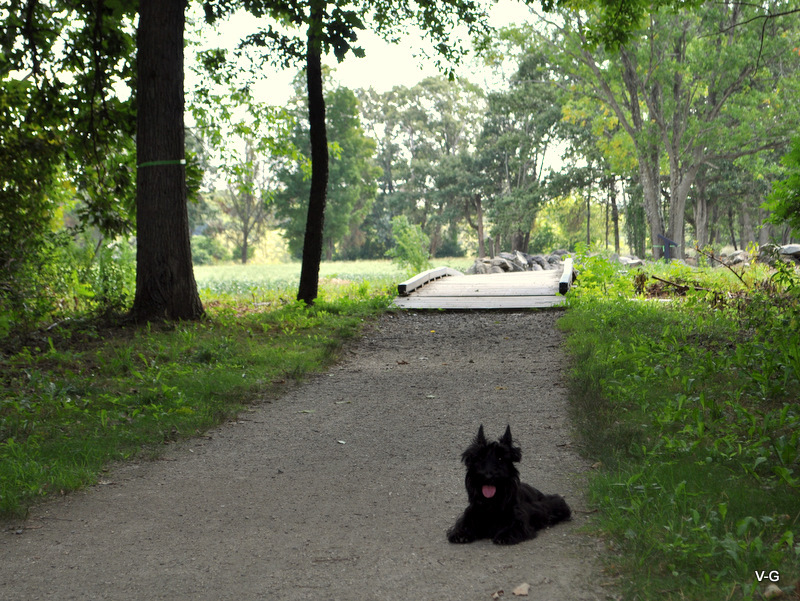 Paul Revere made his midnight ride to this very town and was apprehended by the British on his way. Just a magic place to be. It’s that magic that drew in some of America’s greatest Authors. Louisa May Alcott, Ralph Waldo Emerson, Nathaniel Hawthorne, and Henry David Thoreau are among those drawing inspiration from Concord. That’s a pretty impressive cemetary. There was also time to spend in Minute Man National Historic Park, we tried a few different time to take a new blog header there but those yummy dinners I spoke of always put us out there after sunset. Josh did take Mrs. P out for some camera time. This entry was posted in Museums, Outdoor Fun, Pippi. Bookmark the permalink. Glad to hear you are reunited and seeing the local areas as you travel around again. So sorry to hear about your dad’s internal injuries, it is a worry, but now they (the doctors) know about them, am sure they will sort him out. Nice to see our Pippi looking well and happy again (she is gorgeous) and that ear set she’s got going on there, she happy that’s for sure! You know some revolutionary war regiments fought in kilts!